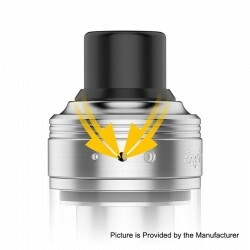 Discussion in '3fvape.com' started by 3Fvape, Dec 18, 2018. 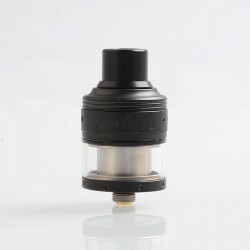 Today we'll introduce a new item to you guys! 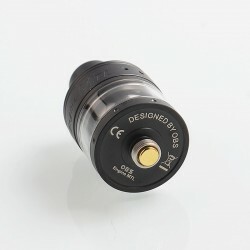 And it's from Brand OBS. 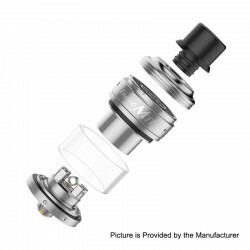 The original OBS Engine MTL RTA is constructed from stainless steel, it has a 24mm diameter with a tank capacity of 2ml. 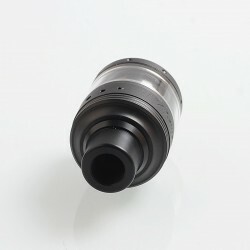 The rebuild deck and base are isolated, reduces the contact area greatly, reduces the heating delivery to chamber and the base from the coil, makes full tank not too hot when it works at high wattage. 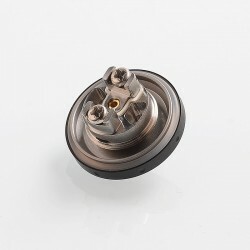 Temperature controlled excellently, the temperature reduced 30% under the same wattage. This item also has other colors to choose. 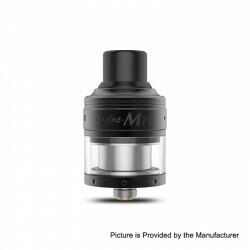 Don't worry,this time we present to you the OBS Engine MTL RTA unboxing video. 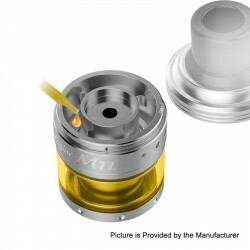 The OBS Engine MTL RTA is in stock now.